9.There is possibility that you might not get approval at first attempt in Pakistan in that case you should apply after at least 4 to 5 days and you should remove all the errors pointed out by the approving team. 10.Read all the terms and conditions including policies of Google Adsense although it takes the full day. hey bro. i want to ask a question. Does this thing work in pakistan. coz i heard from some people that it wont. kindly help. 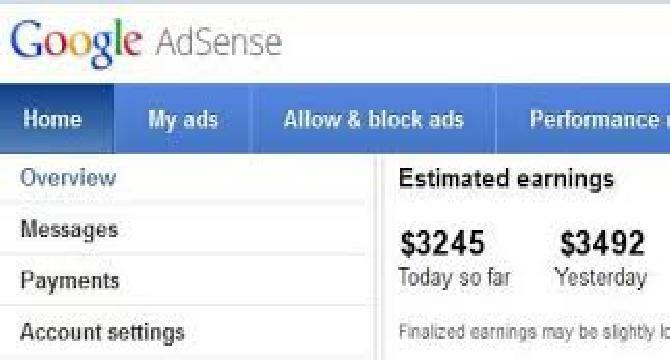 According to my knowledge , you are not allowed to apply for the second time as you are rejected by the adsense team in your first attempt. Am I right in my thinking?